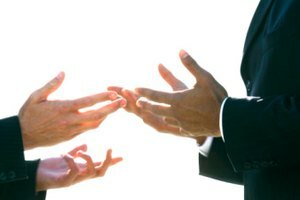 There are debate tactics and skills that can increase the ability to negotiate, communicate and settle discussions. The ability to debate can come in handy in various situations in life. 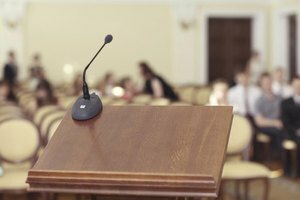 Whether you're on the high school forensics team or preparing for a tense family holiday, knowing the principles of debate can be a lifesaver. Choose the affirmative or negative side of the debate. 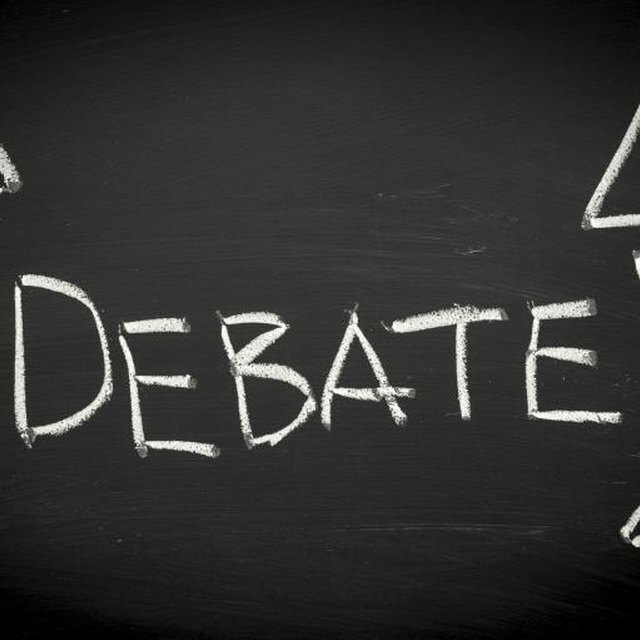 Most debates are structured based on the whether supporting a proposition or against it, within the context of a particular topic. One side defends the point while the other tries to disprove it. Good debate skills rely on the ability to formulate an argument. Research the topic thoroughly and back up the argument with facts. Arm yourself with enough factual information to lessen the likelihood of resorting to an emotional plea. Construct the argument on paper and memorize it. 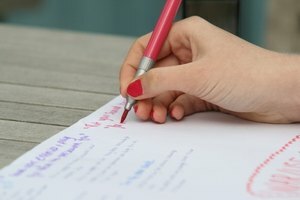 Define the introduction, important points to cover and a conclusion. 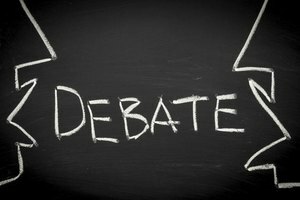 Be sure to include reasons the opponent's position is incorrect-dismantle their argument, to disprove their point. Practice, before the actual debate. Be comfortable enough with the material to convincingly deliver it. Think about word choice and plan the transition from one point to another. Incorporate gestures and body language that communicate conviction. Learn to project an air of authority that clearly conveys confidence in the point you're arguing. Listen carefully to the opponent and be prepared to answer any questions she may pose. Research the opposing argument to know what to expect and deconstruct major points. Contributor. "How to Debate." Synonym, https://classroom.synonym.com/debate-2092700.html. Accessed 23 April 2019.